I am able to do lot more in lot less time now. Its a 400 Page book with hundreds of examples and strategies to implement and I have tried few things I that I shared in my post here. 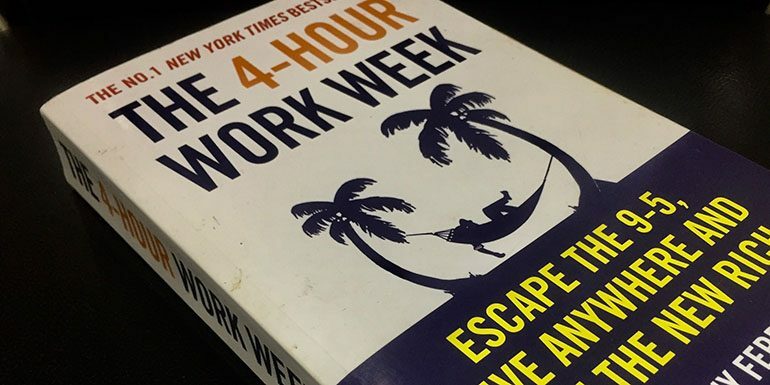 The book “The 4 Hour Work Week – Escape the 9-5, Live Anywhere and Join the New Rich” by Timothy Ferriss I just completed reading and implementing and I must tell you that it has changed my life and my daily routine completely. As my business is growing, I was not able to keep up with many things. I read a lot of productivity tips over the internet and implement them. Things were not working as I wanted it to be. I was getting more things in my ToDo than I actually complete everyday. So a work day of 12 to 14 and at the end of the day I had more to work on. The 4 Hour Work Week – Escape the 9-5, Live Anywhere and Join the New Rich by Timothy Ferriss changes my life completely. Suddenly I am able to do more. Focus on what is more important and am able to dedicate a lot of fun time to my family. You can see that for the last 4 weeks, I am able to put more time into imtips blog which I could’t for the last few years. Last 4 weeks, I had 4 articles per week (assuming this will go live on Friday). Thats 16 posts in 4 weeks. And in the last 11 months, I could only manage 19. I never realized that I am not that bigger a social media time waster or rather I did not had time for social media. Yet I was trying to save time by doing less of social media which never helped. 4HWW book has so many examples which helped me realized that the issue is my email inbox. I was an inbox freak. If I thought I will miss anything, I will just drop a self email so I remember it. So once I realized, there are few changes that I did. As suggested in 4HWW, now I check emails twice daily. 11AM and 3PM. Anything that is too urgent if it can wait till 6AM when I wake up can wait till 11AM as well. Before 4HWW, emails accumulated from last night would take up 3 to 4 hours of my morning time. Clients emails, blog emails and other emails that I wanted to read. So if I am working 12 hours, 33% of my time was gone. Now I check emails at 11AM. So the time between 6AM to 11AM is time for my blog. In the middle of the writing time, I go for a morning walk (which I never was able to before) from 7AM to 8AM as well as 9AM to 10AM is time for breakfast and other morning activities. After 12PM, it’s all clients work. The result is I can write daily. Once I am clear what I should be doing when, I have more time for everything. A question may popup how an email that used to take 4 hours is now only handled in 1 hour? 4HWW suggested not to use web interface for emails and the idea behind was to retrieve emails only when you want and not when it arrives. Looked for good offline mail programs (Thunderbird, Apple’s Mail), but then I decided to keep things in a different browser than to use an offline email program. When I am going through the emails, if there is any client work, I put them on my client list instead of completing it right at that moment. If there is anything that should be done for my blog, it goes to my blog list and the rest that I just need to reply and some other emails which I prefer reading are kept open as tabs in my Safari. My work browser is Firefox. The implementation of the task and the time to check email is now different. If you are working in batches, you don’t waste time in context switching. If I had 10 mins of time before a meeting, what I used to do was check email assuming I am utilizing that time but what was happening is, I was cluttering my mind with things that just arrived in my inbox reducing productivity in meeting and possibly after the meeting as well. So instead of checking emails for 10 mins, now I use those open tabs that I want to be reading in the free time. Changed email synchronization on my iPhone from automatic to manual so I don’t get notification of emails that I don’t want to be checking. I have disabled notifications for emails as well. 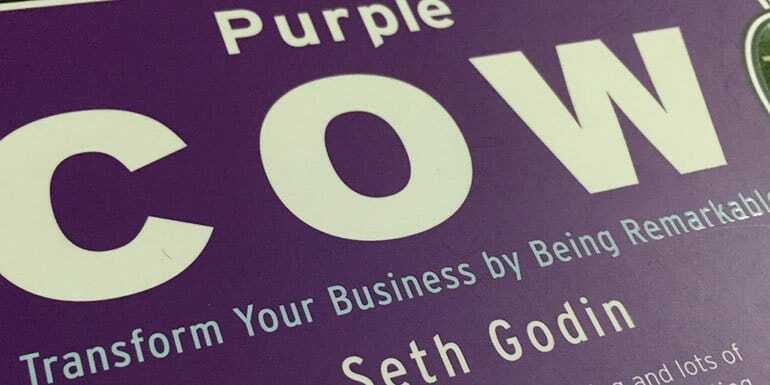 This book helped me realized what was the biggest time killer for me and helped me make small tweaks to help me do more in much less time. The best part is now I am able to manage things in a lot better way. I think the system and method explained in the book is a pretty much a must read book for every entrepreneur as well as those doing a traditional job. It can help you achieve a lot more in your job. In short it is a must read book for everybody.